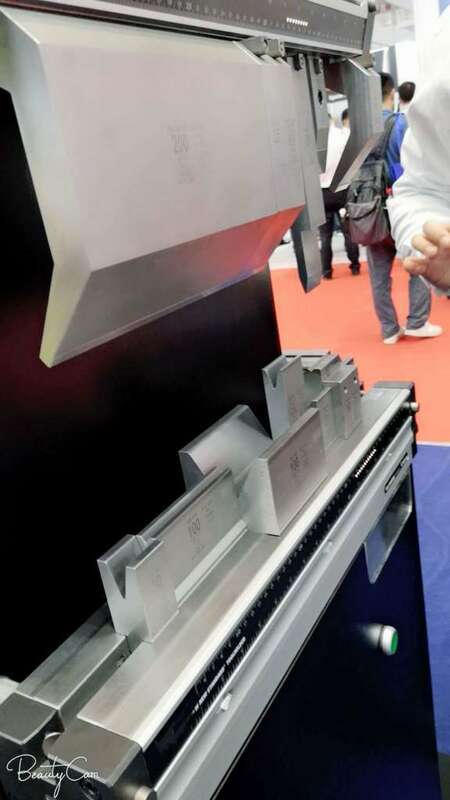 Our press brake mould is specially produced after the quenching and grinding of high standard, and the dimensional tolerances of all the key parts processed achieve high accuracy, thus ensuring optimum bending effects. The choice of our precision bending mold can avoid the correction error and a secondary operation, which reduces the processing costs of the mold. In addition, the service life of BOKAI mold after heat treatment is more lasting than the ordinary one. According to different requirements of the customer, we can provide the ideal mold design with high quality and fast speed. The press brake tooling is widely applicable to various types of international L.V.D. CNC bending machine, AMADA CNC bending machine, TRUMPF and FINN-POWER CNC bending machine, as well as domestic CNC bending machine. We currently have the segment differential mold, concentric bottom mold, the upper and lower die, as well as the composite forming die for the bending machine. In recent years, we have introduced a number of precision CNC machining equipment and obtained 24 national utility model patents. This allows us to produce the press brake mould with a length of lower than 6 meters. We can also provide special-purpose mold, including elbow mold, knife-shaped mold, 90°, 60°, 45°, 30° mold, R-shaped, cylindrical, U-shaped mold, pressure die, container mold, light pole die, and so on. Apart from our standard products available from stock, processing with supplied drawings and design for non-standard products are available in our company.